Thanks for the heads up! I've got scheduled a training for our state summer conference and it's good to know what's new before hand! That's a tricky situation! I'm waiting for access to the new version so that I can update all of my training material! I have a lot of trainings coming up as well. Thank you for sharing this well organized summary and the beta form! Thanks Barb! Head over to chrm.tech/kickstart for details on the course. 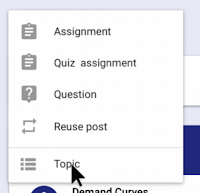 I will have it updated with all of the new Classroom features! 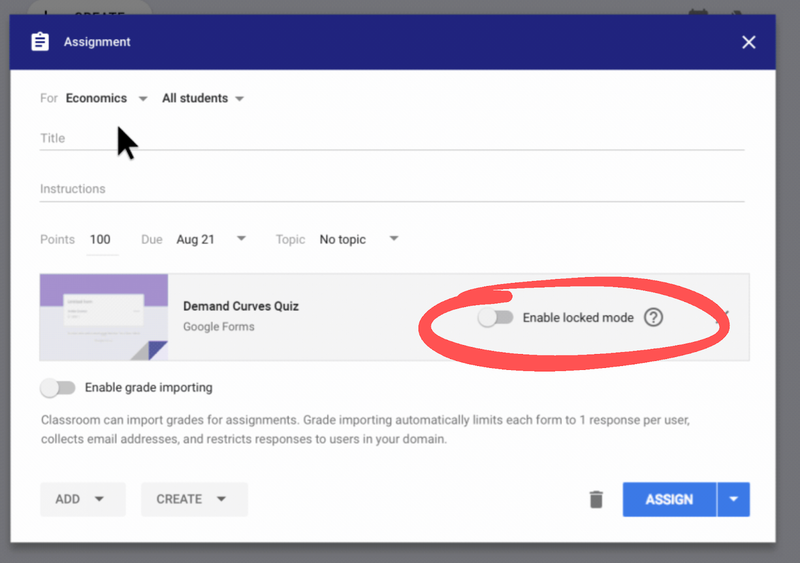 I wonder if the quiz lock feature would work on other devices if students were forced to log into their chrome profile and nowhere else with no access to another browser. A good question. I'm thinking it will be some sort of special "kiosk" mode which is only available on Chromebooks. Great new features, still waiting for an open calendar to be available too (one that allows for posting of more than assignments) for students to use and then also subscribe to. Any chance of this happening soon? 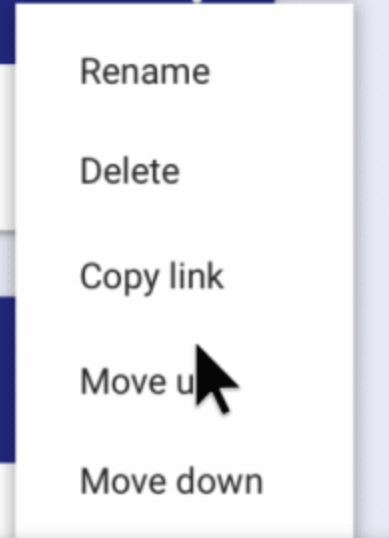 You can always submit it as a feature request! Log into classroom and click the ? in the bottom right corner! 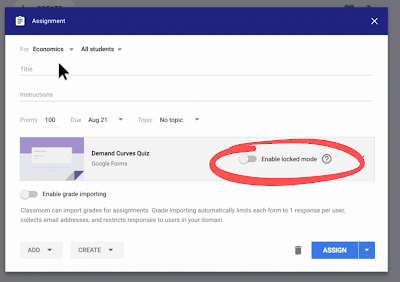 Your Classroom calendars are available in Google Calendar as well. They function like regular calendars and you could add additional events to it. You can also make it public so that parents can view it as well. 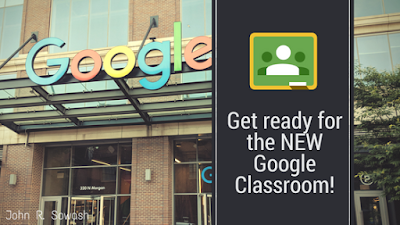 Excited to get started on your class! Awesome! Glad you joined up! 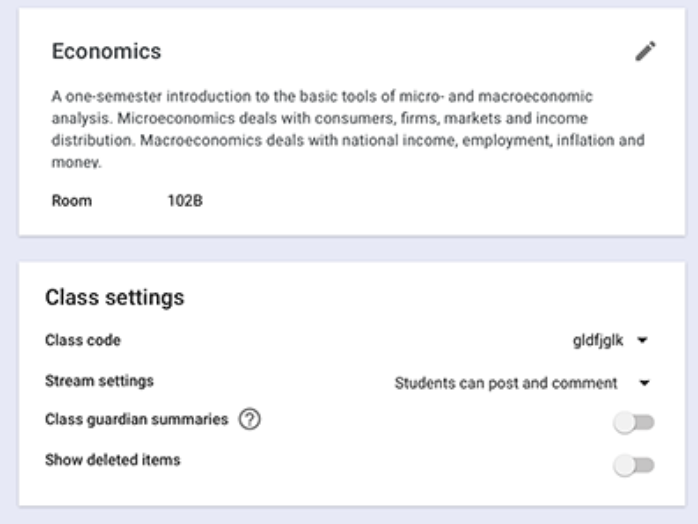 Wondering if existing classes in GC will automatically update to the new format or will old classes need to be archived/deleted and new classes created. Thank you very much for everything. I appreciate this!